Four days ago HipHop lost one of the the greatest to ever bless the Mic. It feels horrible for me to say that Sean Price passed away at age 43. The details of his death are unknown but Price is said to have died in his sleep. Price leaves behind his wife and three children. 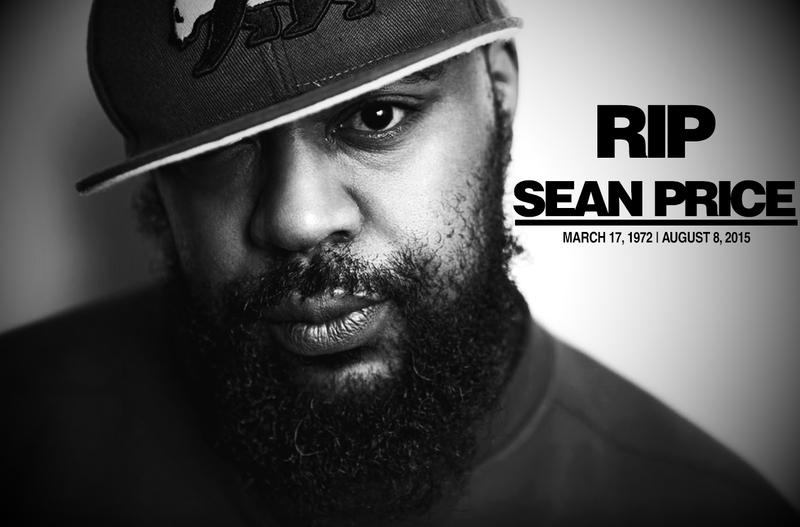 Our sincerest condolences goes out to Sean Price's family and Duck Down. In honor of his passing, Dead End HipHop dropped unreleased footage from Duck Down's 15th Anniversary Tour from October 14th, 2010. Sean Price was a member of Heltah Skeltah. Ruck and Rock were working on a new Heltah Skeltah album until his unfortunate death. Price's new album 'Songs In the Key of Price' is due August 21st, on Duck Down Records. Sean Price was an absolute monster on the mic and he will be greatly missed.